Native to the southeastern United States. 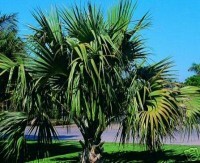 It is often very slow growing but can become quite a pest when established. 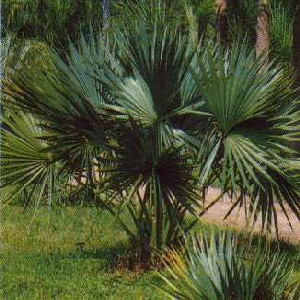 Much of the untamed, swampy lands of the eastern United States are filled with dwarf palmettos. 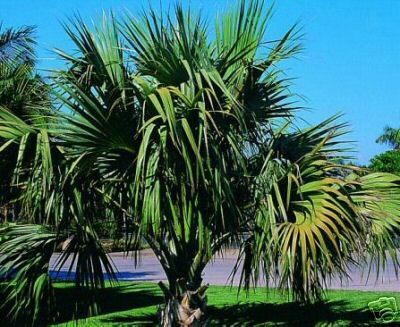 Tends to look like a short tangled mess when growing in the sun, but when grown in shade it is much more attractive in the landscape. Doesn't like to be disturbed after it has established itself, so digging them from the wild tends to be unsuccessful. What month comes before June?